Garcinia cambogia - Natural dermocosmetics and dietary supplements. Collagen creams. Garcinia cambogia is a plant that naturally grows in Indonesia and it is cultivated in, for example, South East Asia as well as in India. 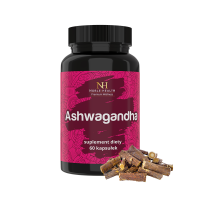 It is commonly used in Ayurveda medicine, and it is a valued addition to the Indian cuisine. Our product contains purely Garcinia fruit extract, without any additives. This one ingredient precisely targets your expectations. Almost 500 mg of Garcinia Cambogia extract in a daily intake. Product ingredients: Garcinia Cambogia extract, gelatine. 1. What is the amount of Garcinia within the daily intake? 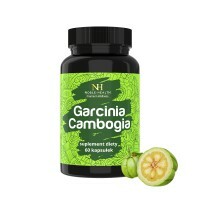 The recommended daily intake contains 500 mg of Garcinia fruit extract. 2. 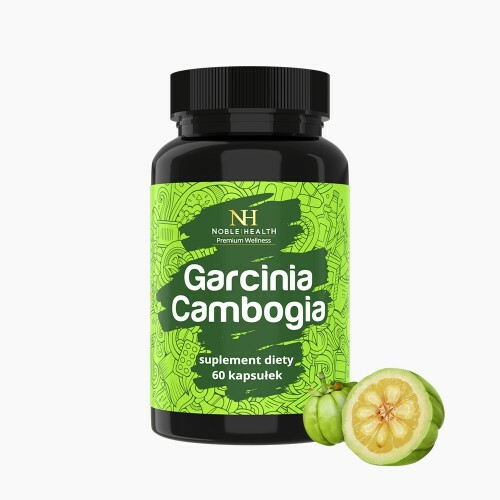 What are the ingredients of Garcinia Cambogia? Garcinia Cambogia belongs to the Basic line, therefore it has a simple composition without unnecessary additives. The product contains: Garcinia Cambogia extract, gelatine. 3. 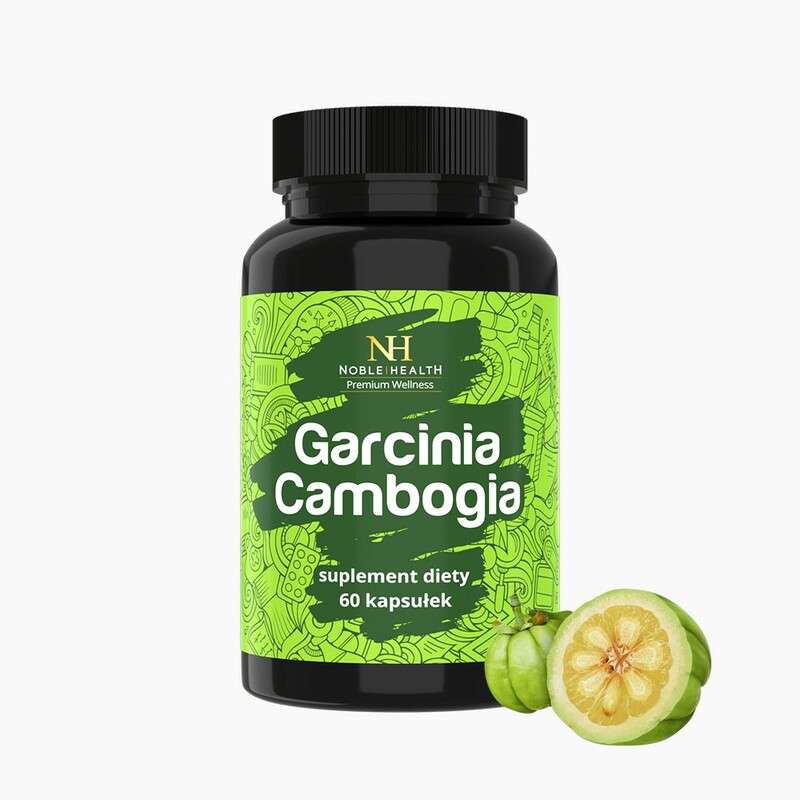 How to use Garcinia Cambogia? 4. How to store Garcinia Cambogia? 6. 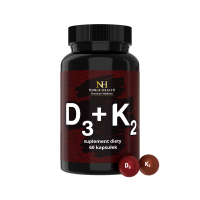 What is the net weight of Garcinia Cambogia?